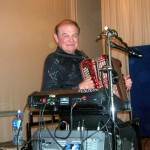 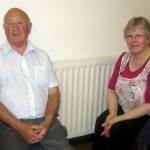 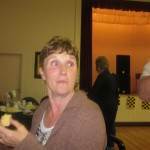 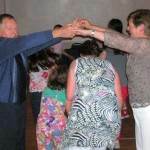 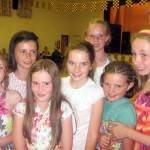 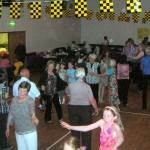 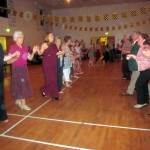 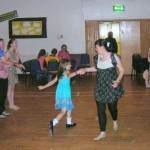 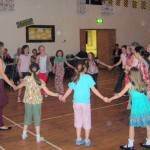 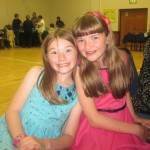 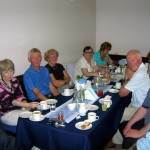 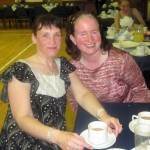 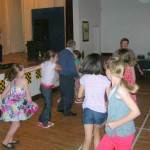 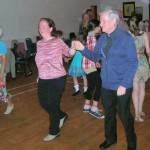 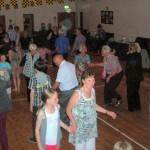 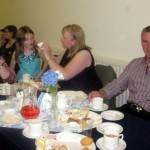 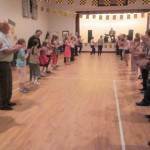 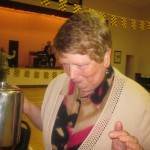 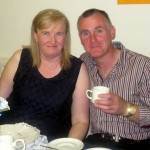 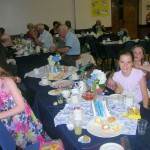 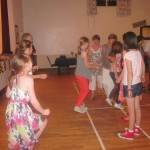 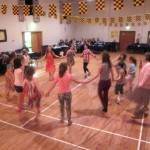 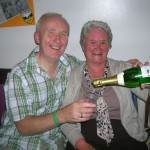 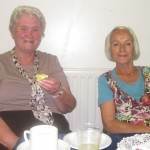 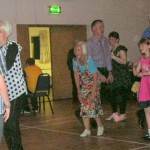 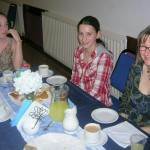 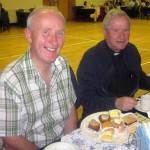 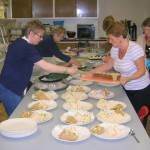 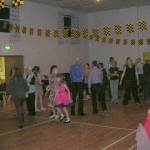 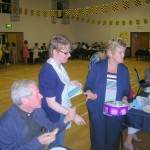 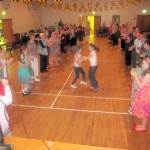 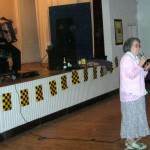 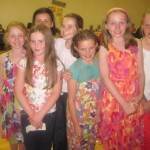 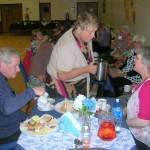 The annual summer ceili for the parish was held in McKenna Community Centre on the evening of Sunday 26th August. 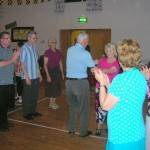 The large crowd of parishioners and visitors were entertained once again by the lively music of Jim Carty and the dancers were kept on their feet by the Bean a Tí for the evening, Mary Pollock. 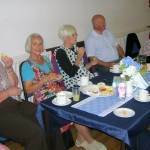 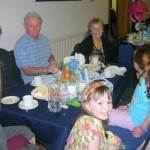 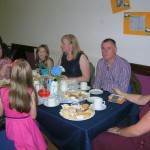 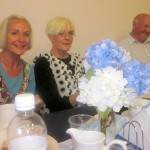 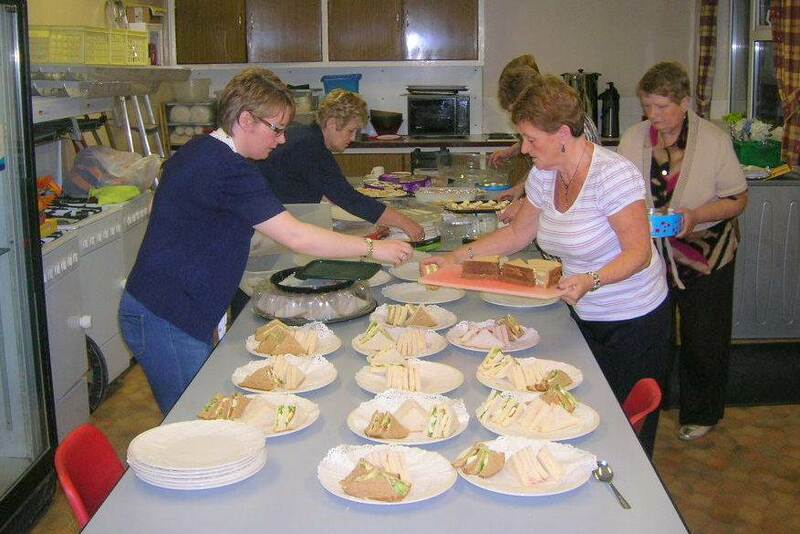 A delicious supper was served by the Parish Social Committee and they also made sure the hall looked at its best with their colour coordinated table cloths and tasteful table decorations.